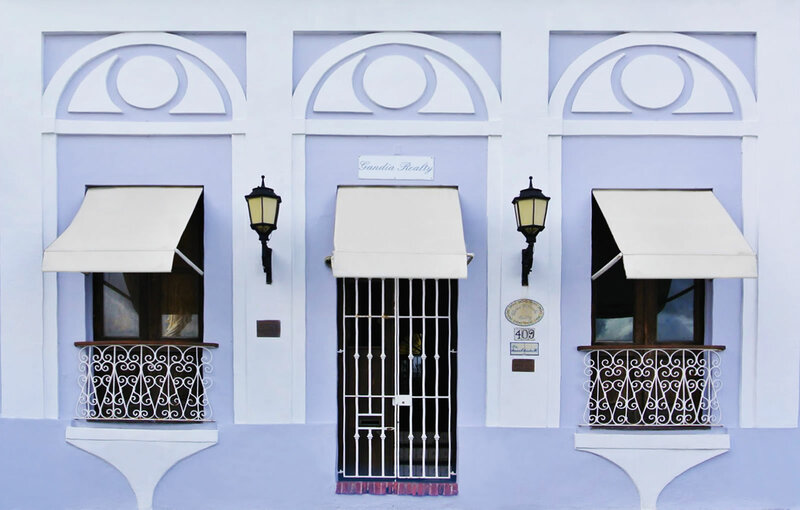 Are you in the market for a home in Old San Juan, Miramar or other areas? Have a look at our rental properties. Sort by rent amount and other factors. This section is coming soon! Please check back with us. Use our interactive map to find a property just where you need it and get a feel for the neighborhood.